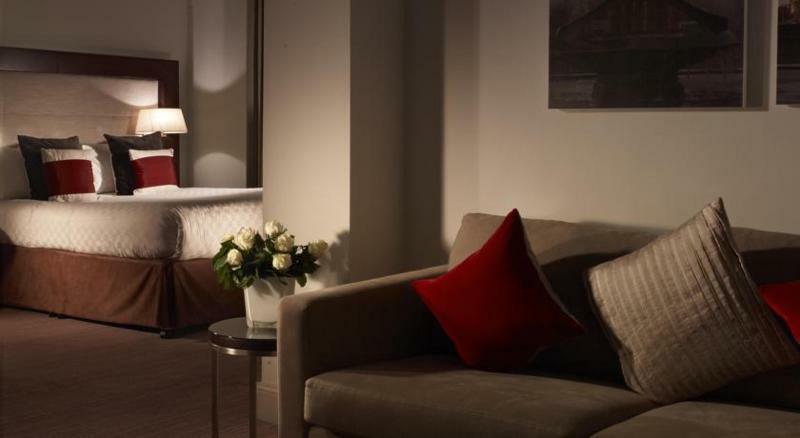 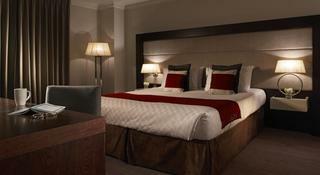 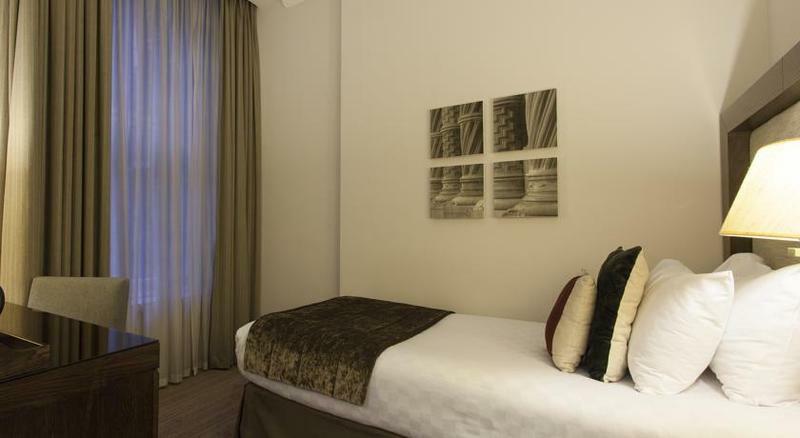 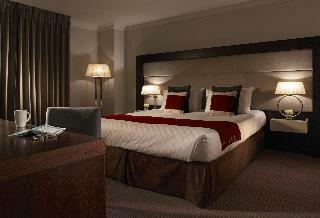 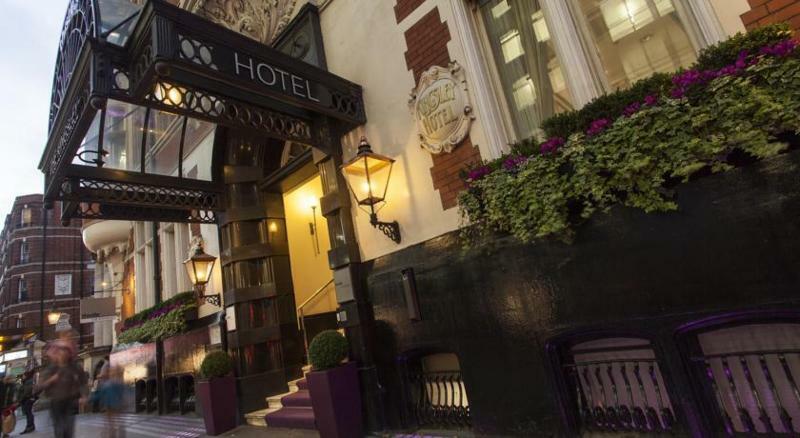 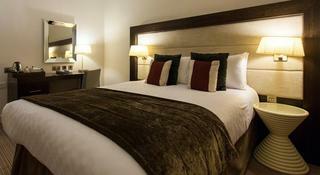 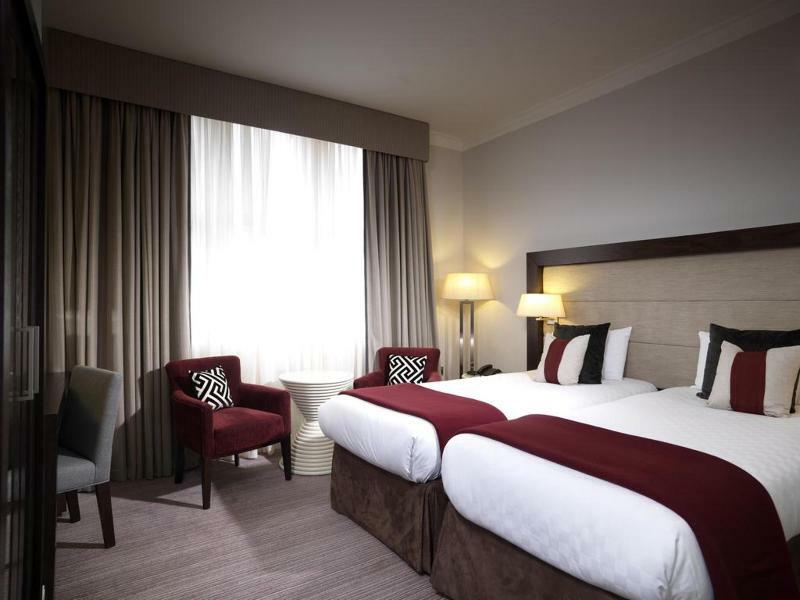 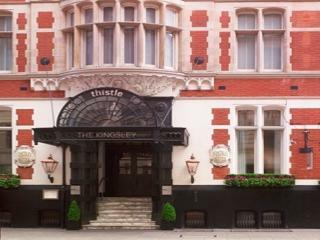 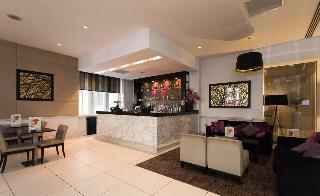 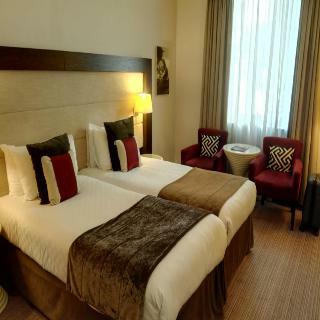 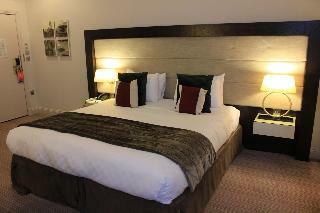 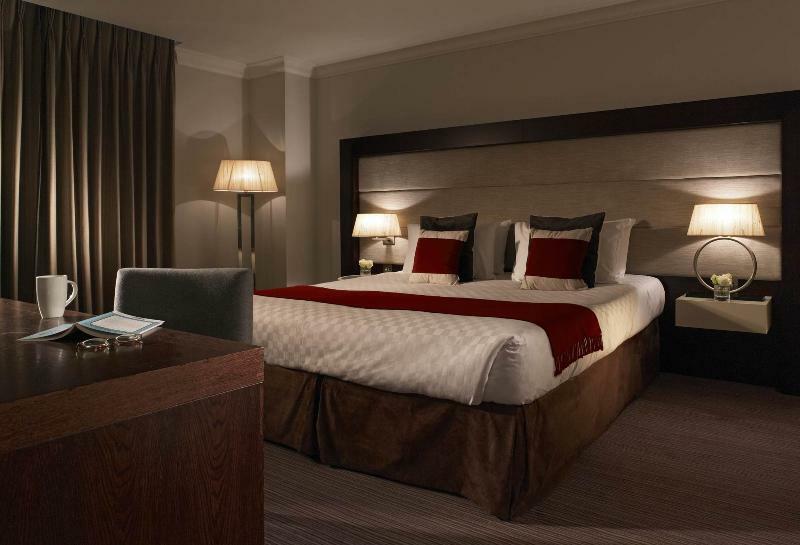 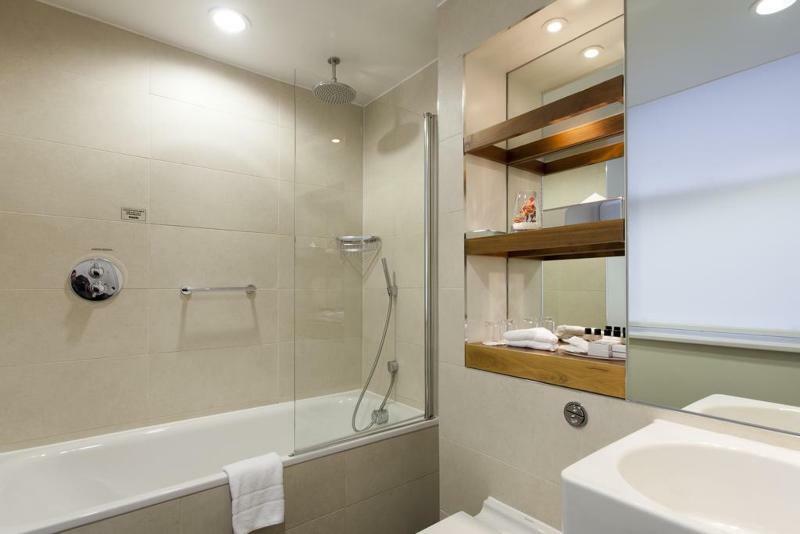 This luxurious hotel is situated close to the business district of Bloomsbury. 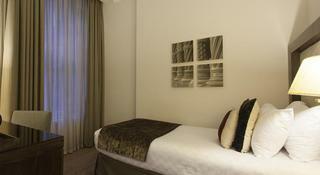 The hotel is located close to Oxford Street and the West End. Guests will find themselves in a prime location from which to explore the city's many attractions, as well as its stylish shopping opportunities, lively entertainment venues and delightful restaurants. 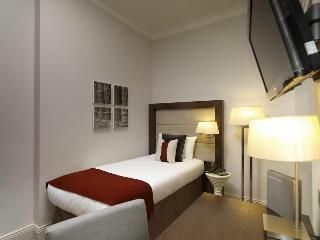 Holborn underground station lies just a short distance away, offering ease of access to other areas of the city. This charming hotel is steeped in history and tradition, enveloping guests in luxury and elegance. 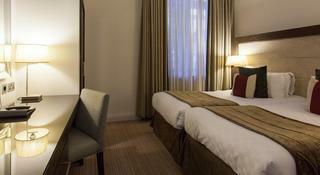 The guest rooms are superbly designed, tempting visitors into a veritable lap of luxury. 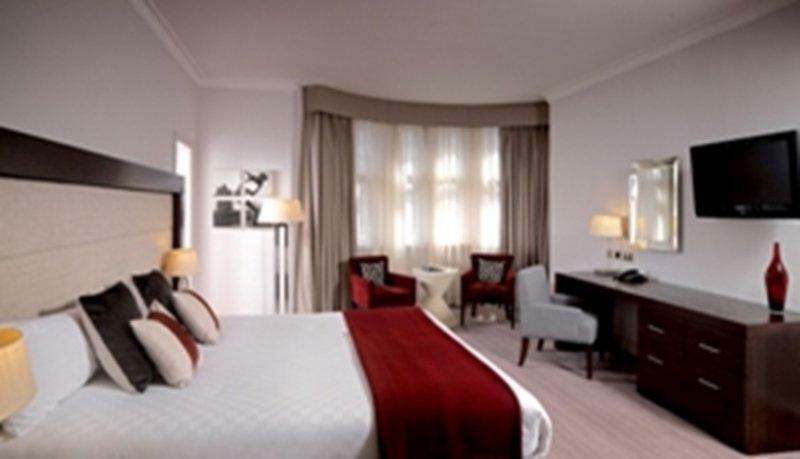 The hotel features a wide range of exemplary facilities, meeting the needs of discerning travellers to the highest level of excellence.